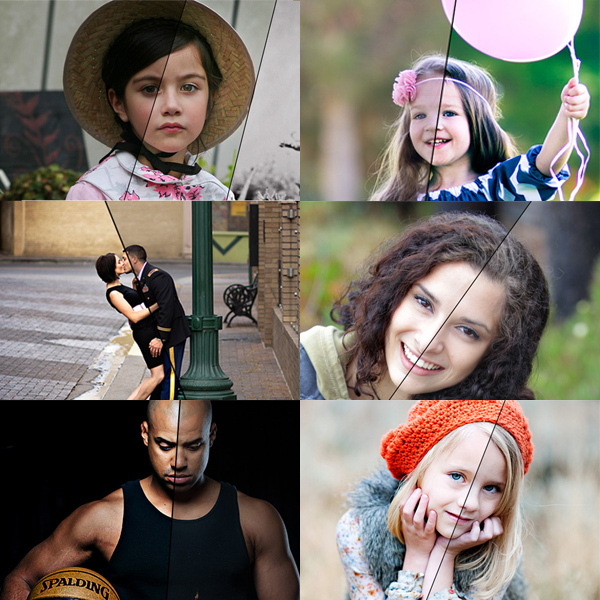 If you want to make your portraits stand out, start with the eyes and teeth. Our set makes eyes sharper and brighter and teeth whiter. Beautiful and easy. 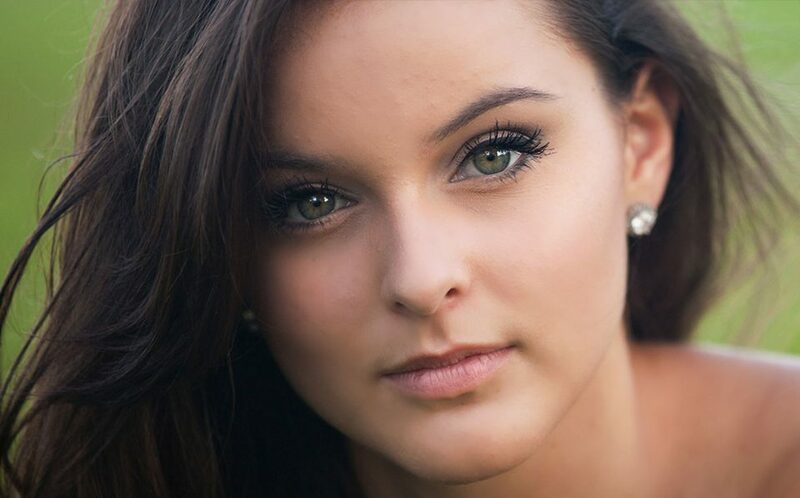 Enhance eyes and teeth in your digital photography with ease. 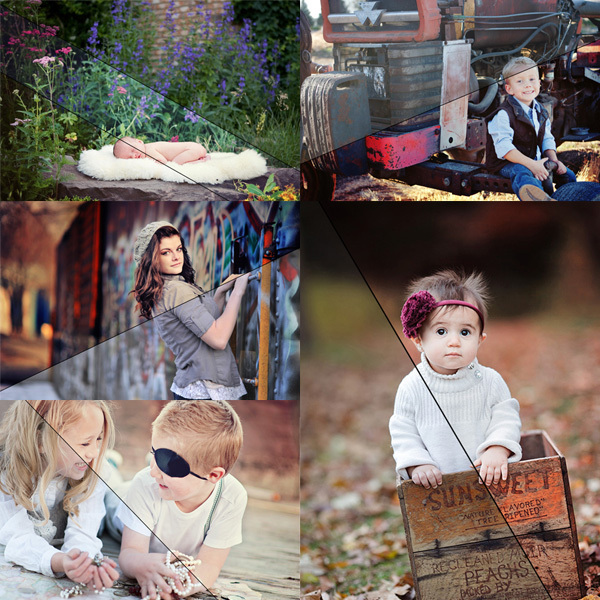 Bring out the natural beauty of your subjects with the Eye Doctor & Dentist Photoshop actions. These actions are a must have for image retouching. Make skin imperfections do a disappearing act with the Magic Skin™ collection. Workflow Actions: A Touch of Color, Color Burst, Color Explosion, Take My Color Away (with 2 optional tones - Chocolate Wishes and Feeling Blue), and Old School Vintage. Often, it's the little details in an image that make it really special. This set of actions is designed to bring out the contrast, texture, and color in your images—giving it extra pop and interest. Works beautifully for landscapes. The MCP Fusion™ Photoshop action set combines the most versatile and user-friendly workflow actions with beautiful color and black and white conversions, bringing you an action set with infinite possibilities. 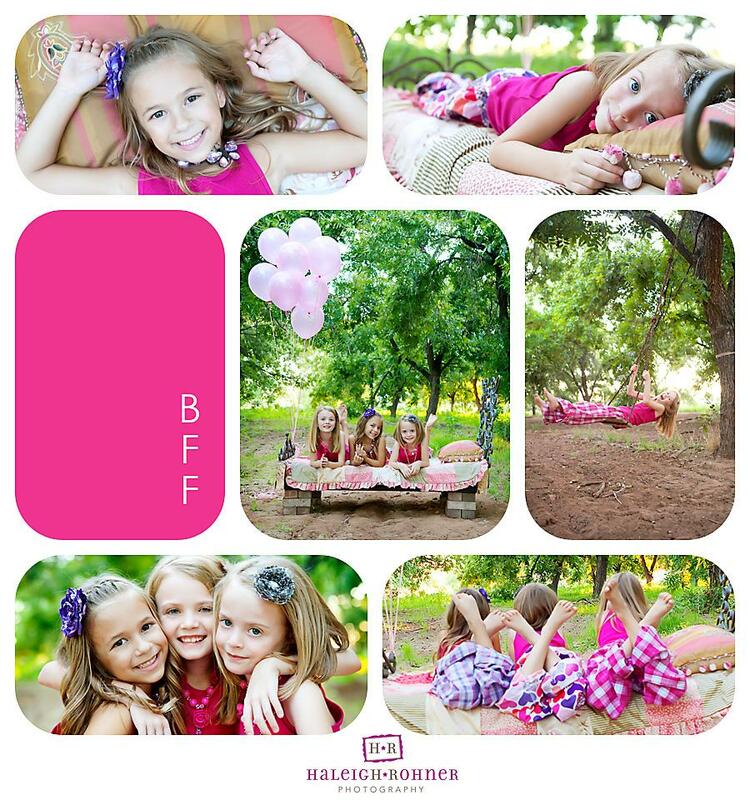 The Summer Solstice set starts with a base action that adds bold contrast and a sunlit feel to your images. Then choose from a variety of actions that make summery colors pop, whether it’s the bright hues of a beach party or the muted pastels of a seaside resort. Embrace the hushed hues of a spring morning with a base action that highlights the clean, crisp colors of spring. Then give your photos a fresh look with actions that add the perfect amount of soft haze, sweet vintage tones, or subtle rays of sunlight. 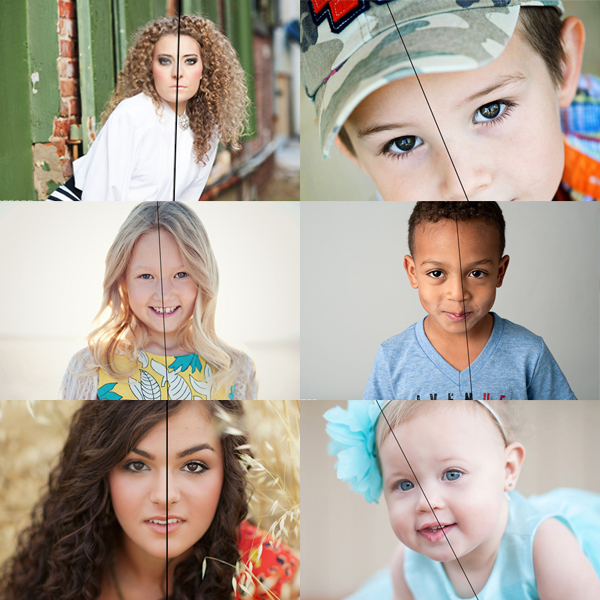 Get rid of color casts, fix skin tones, whiten whites, reduce shine on subjects, make skies bluer, add fake skies, turn grass greener, paint on vivid colors, have proper exposures, make studio backdrops true blacks or whites, slim your subjects, and more! 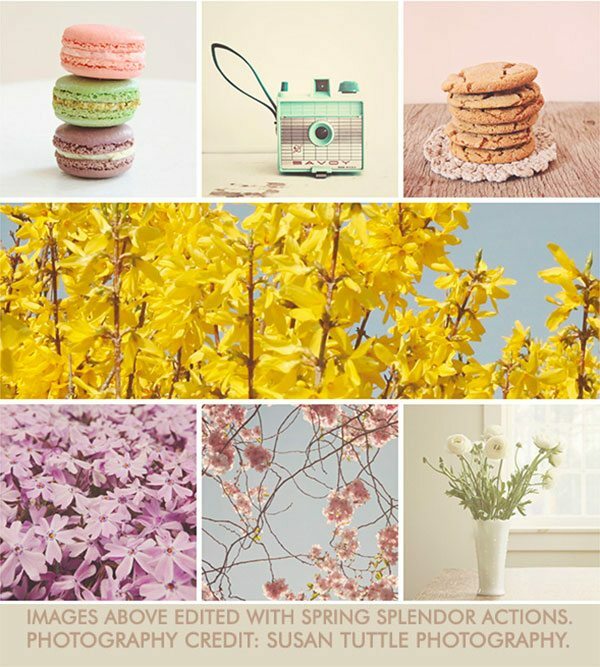 The Finish It™ Photoshop action set has 35 amazing Photoshop actions to brand your business for the web plus 8* sizing actions. As a photographer, your blog and website are two of your best marketing tools. So, make your images look the best they can online by using the Finish It actions. 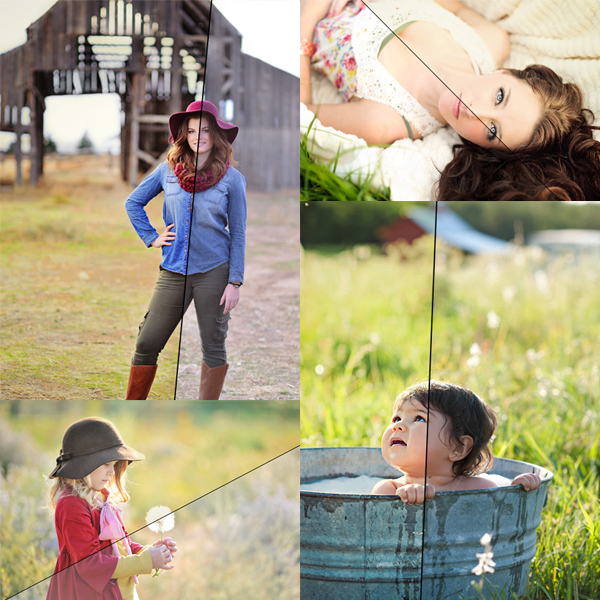 This spectacular set of Photoshop actions makes it easy to prepare your photos for the web. 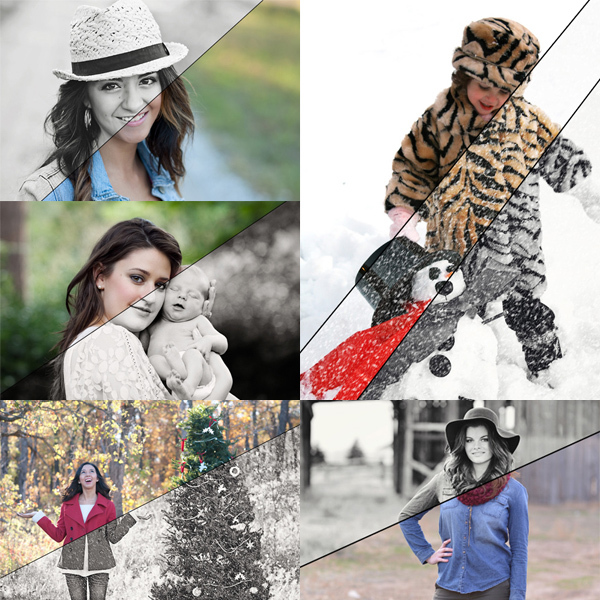 From thin frames to color bars to rounded edges, you can choose what is best for you and any particular image. Heck, you can even change the colors too! The possibilities are unlimited. Within every action, your image is automatically sharpened for the web, converted to sRGB for best monitor colors, re-sized to fit a blog, and provides the option to include your logo if desired. And finally, the Finish It™ actions include 8* Photoshop actions that will re-size your final web image to fit most standard blog and site sizes from small to large photos. 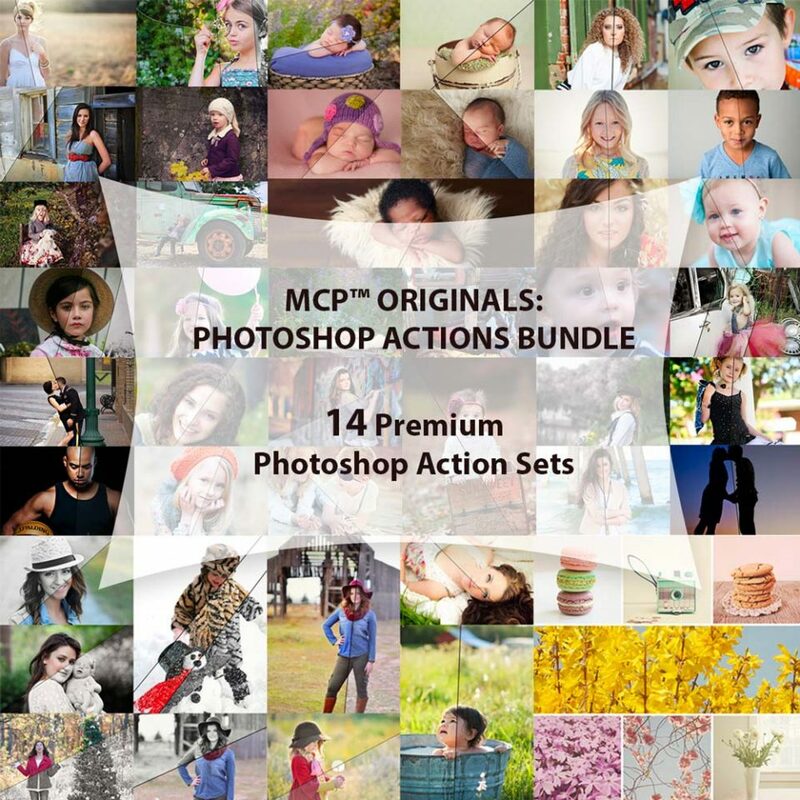 The MCP™ Originals: Photoshop Actions Bundle gives you everything you’d ever need for editing images in Photoshop. 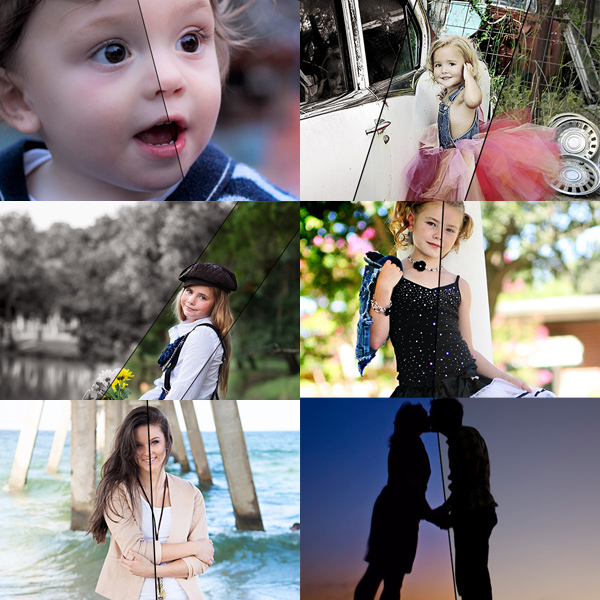 So, not only can you work on all your images quickly and easily, but you will have the tools needed to help define your style too. This package includes all of our actions, except the template style actions. It excludes our Lightroom Presets and our Textures.